These fans are engineered to run effectively in forward or reverse, at any speed, and are easy to control. Choose from the standard analog control that’s included with every HVLS fan or add network capability to the fan and expand the control options to include a multi-fan controller or BAS control. Check out the options described below, then give us a call – we’re waiting to help you take control! Our premium control combines state-of-the-art features with outstanding design and performance. The True Glass Projected Capacitive Touchscreen features a 16:9 LED wide color display and is the ideal choice for demanding applications and even the harshest environments. 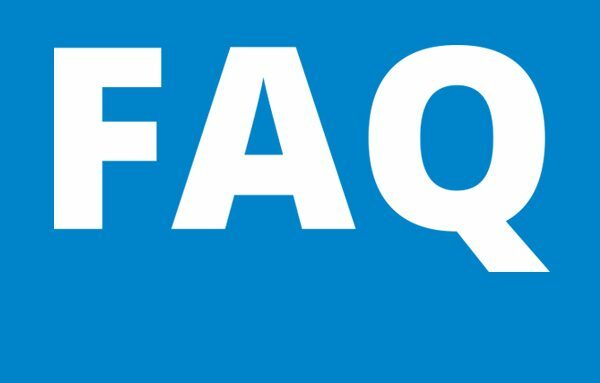 A faster, more reliable Ethernet connection delivers greater performance and reliability than any other network controller in the industry. With two switch function Ethernet ports and a power connection, our plug-and-play technology design makes installation a breeze. Available in two sizes—a 5” screen that controls up to ten fans and a 10” screen that controls up to 30 fans. Our first-class touchscreen control is designed to offer outstanding performance at an outstanding price. 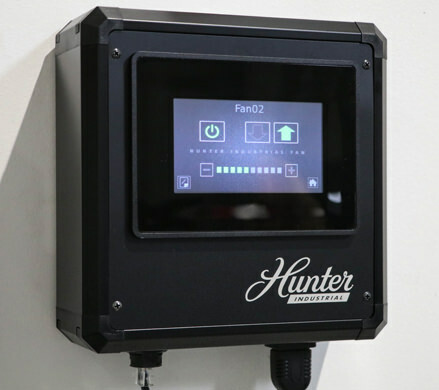 Using a more reliable Ethernet connection gives our fan the ability to connect faster than any other network controller in this industry. Equipped with our plug-and-play design, we include receptacles for both RJ45 and power, giving you the most robust solution. Our Basic Network Control is a 5” touchscreen and can control up to five fans. 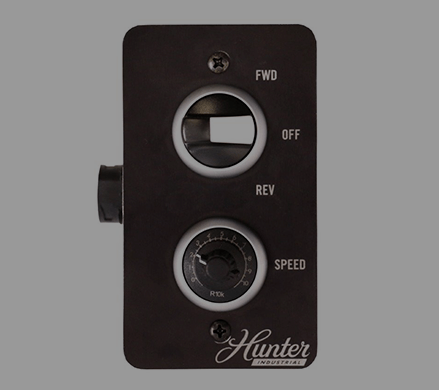 Our 1:1 analog control comes as the standard option with all Hunter Industrial fans, giving you true variable speed and direction control. The standard analog control can be daisy chained to control multiple fans simultaneously. It is housed in a standard single gang junction box that may be installed like a regular switch or mounted directly to a wall. 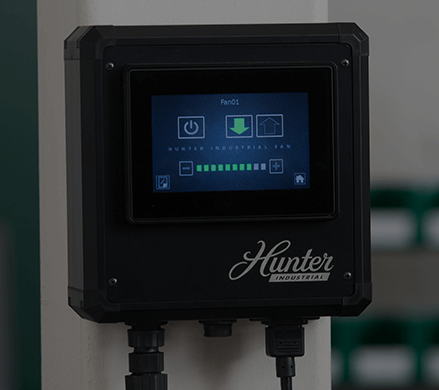 Our 1:1 control does not require any additional power sources because it is powered by our drive.